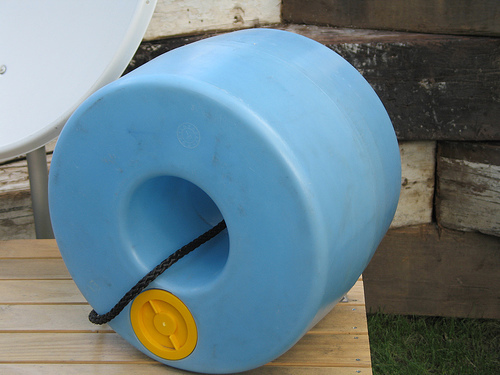 The "Q Drum," a durable container that can transfer 75 liters of clean water, is one of the design solutions of "Design for the other 90%." Photo by AIDG. The exhibition will explore design solutions to the problems of rapid urbanization in developing countries and the marginalization of the urban poor. “Close to 1 billion people live in informal settlements, and that population is projected to swell to 2 billion people by 2030,” Dexigner’s Levent Ozler says, further emphasizing the rapid growth and concentration of an under-served population in urban areas.